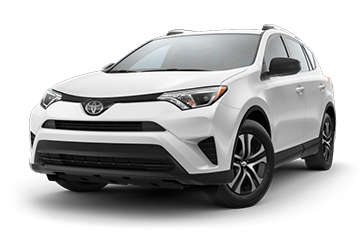 The crossover SUV embodies one of the most competitive automotive segments on the market today, thanks to their convenience, versatility and affordability. But due to this demand, more and more of these peppy vehicles pop up every year, making it hard to settle on your favorite. 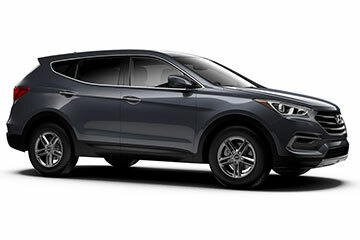 You've likely run across or even considered popular models like the new 2018 Hyundai Santa Fe Sport and 2018 Toyota RAV4, but which really offers the best in affordability, performance and amenities. If you're interested in learning more, check out the comparison we've put together below. 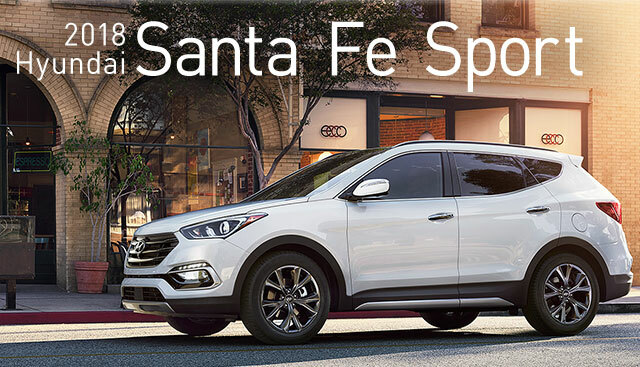 If you're interested in becoming the proud owner of a 2018 Hyundai Santa Fe Sport, give us a call, or stop by our dealership at 3111 North Main St., Gainesville, FL 32609 for a test-drive today. We look forward to serving our customers near Alachua, Starke, Ocala and Lake City.